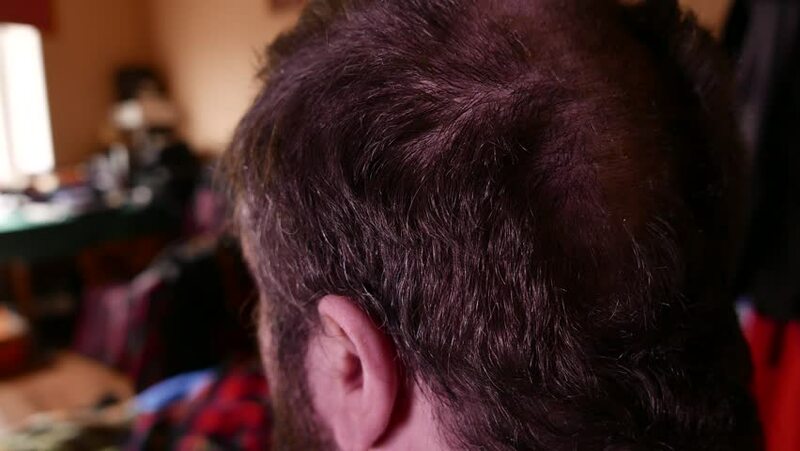 Closeup of a mans head getting trimmed. 4k00:21Closeup of a mans head getting trimmed. 4k00:42Barber cuts the hair of the client with clipper at Home. Hairdresser Cuts the Hair of a Young Man with clipper. Hair trim. Barber Cuts the Hair in the Barbershop. 4k00:29Bearded man eating a hamburger. 4K UHD. 4k00:11Violent face of a bald amd bearded muscular mobster. 4K UHD.